Emergency AC Repair Los Angeles | Need Help Fast? You arrive home after a long day at work, hot and tired from sitting in traffic, and you are looking forward to just relaxing in your living room with your feet up, the air conditioner on and your music playing so you can relax. You open the front door to your home and you are hit by a wave of hot, steamy, stale air that washes over you. As soon as this happens the reality hits you that your air conditioning system is not working. The day that suddenly could not get any worse has immediately gotten worse as you try urgently to start the system but nothing is happening. What do you do next? You make the right move and call an emergency AC repair company to help you out. It can help you a great deal if you already know of a company you can call when something like this happens. Planning ahead for a situation like this never hurts, so do some research even when everything is running well so you know just where to turn to for help. Ideally, you want to use a company that can perform regular service and maintenance on your system so that it not only stays running well throughout the year but so that you know exactly who to call when something goes wrong for you. 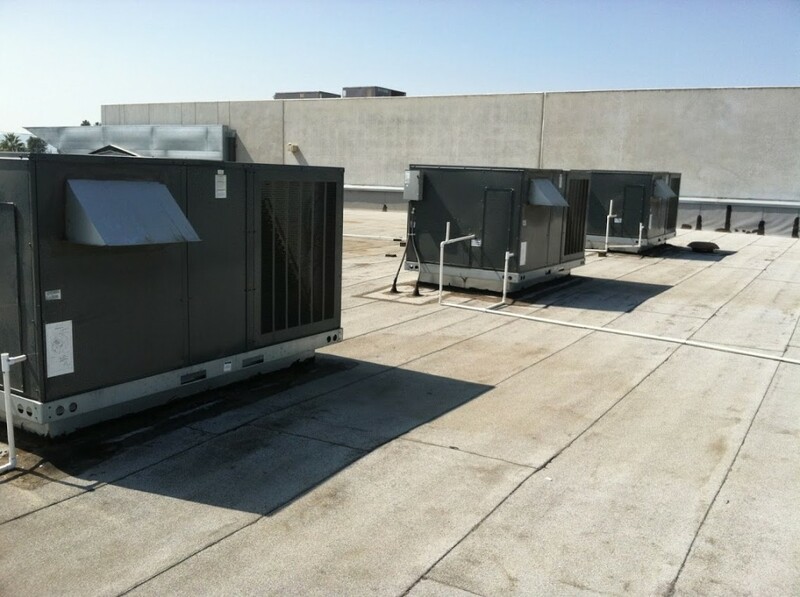 A company that can handle emergency AC repairs in Los Angeles will be able to get out to as soon as possible so they can help you out. You want a company that is quick to respond to your phone calls but you also want someone that is going to perform reliable work for you. A quality and experienced technician will be able to look at your system and diagnose the problem right away for you, supplying you with answers to what is wrong and the estimate as to how long it will take to fix and how much it will cost for you. When you have a situation like this and need quick action it is helpful to know that there is an emergency AC repair company that you can really trust. You know they will have someone out to you as fast as they can to help you with the problems you are having with your AC. You can then get the repairs done promptly so that you do not have to stress and worry about a day like this again.